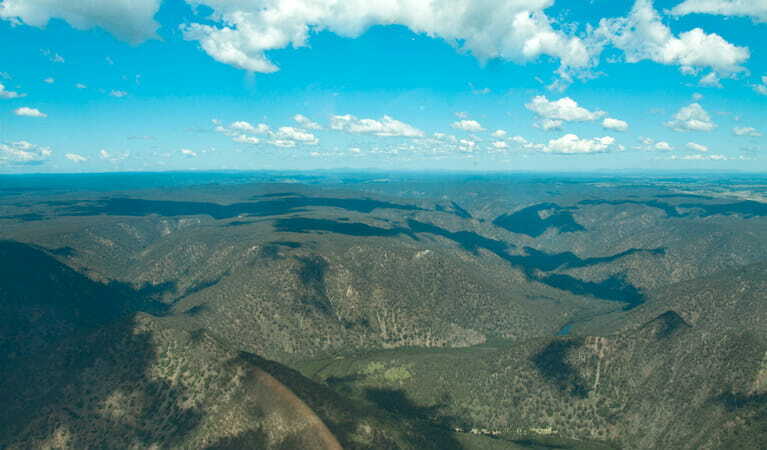 Bungonia National Park, in easy reach of Canberra, is an outdoor adventure playground offering caving, canyoning, rock climbing, abseiling, hiking and impressive views. 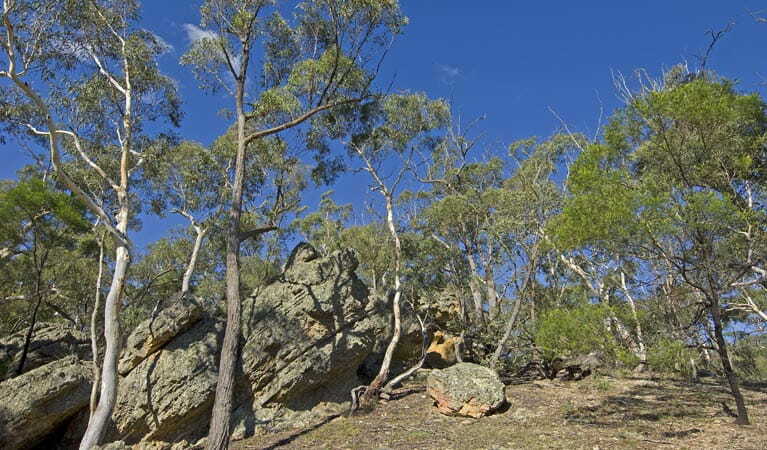 Whether you’re looking to do an easy walk through woodland or wanting to push your body to the limits scaling a wall of limestone, Bungonia National Park is the place to visit. 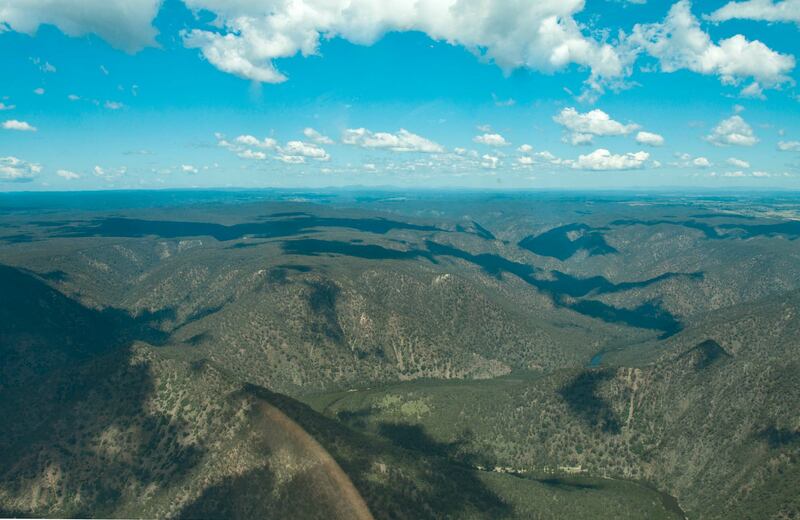 Known as the adventure capital of the Southern Tablelands, what at first appears to be a dry plateau quickly opens itself up to reveal a diverse and dynamic landscape filled with natural surprises. 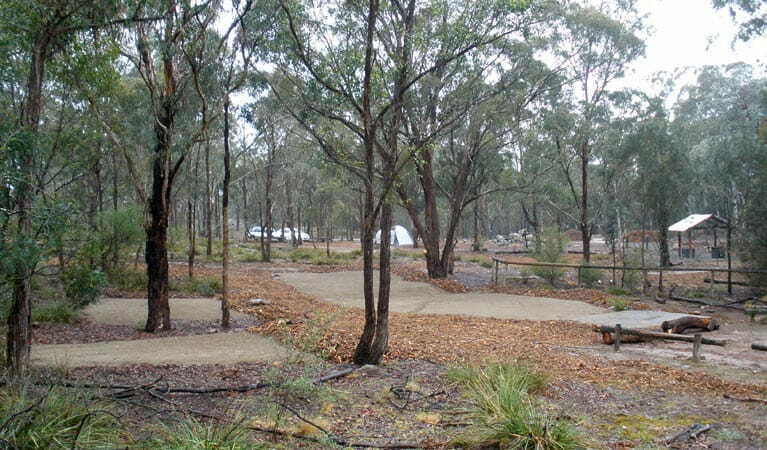 Drop into our park office when you arrive to decide where you’d like to start exploring. 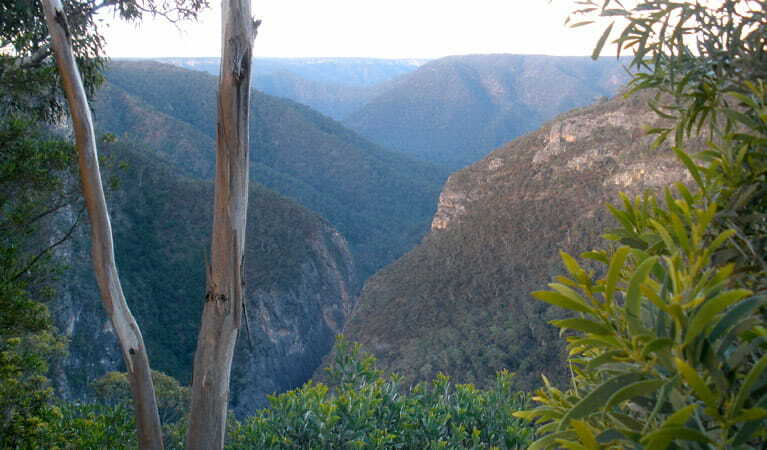 It’s only a short walk on Molly O’Neil track to The Lookdown lookout, and the scenic view of Bungonia Slot Canyon from Adams lookout is equally awe-inspiring. 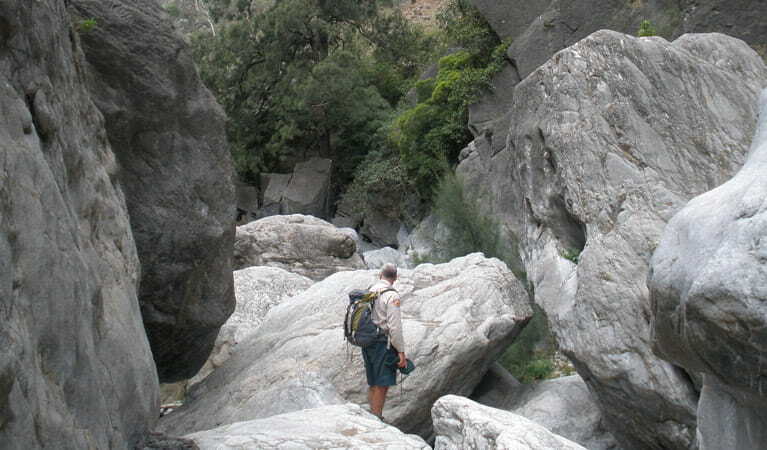 What about packing a picnic lunch and doing a day’s hiking through the breathtaking canyon you’ve just seen from above? Or come prepared to tackle something really challenging, like abseiling, rock climbing, canyoning, or caving one of the 200 or so ‘wild’ caves. You need to be experienced and have your own equipment. 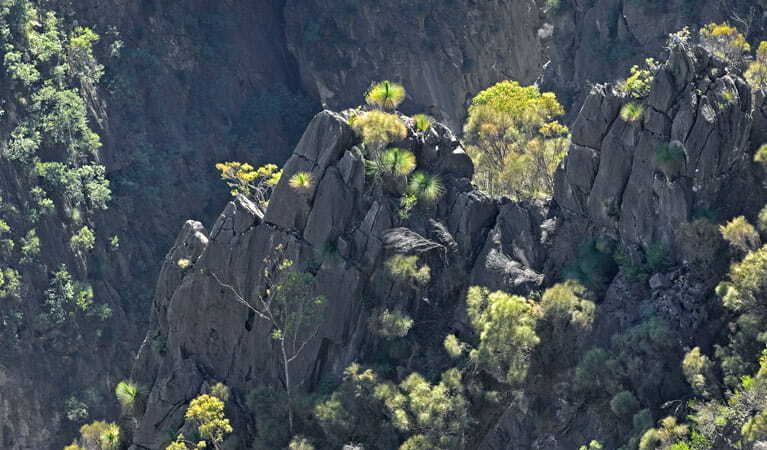 Bungonia National Park is always open but may have to close at times due to high fire danger, or park operations. It's a good idea to ring the office for current information. $8 per vehicle per day. Daily fees can be paid at the ticket machines at the park office. Contact hours: Some weekends and peak holiday periods only. Call Fitzroy Falls Visitor Centre outside these periods. Contact hours: 9am to 5pm daily. Closed Christmas Day.